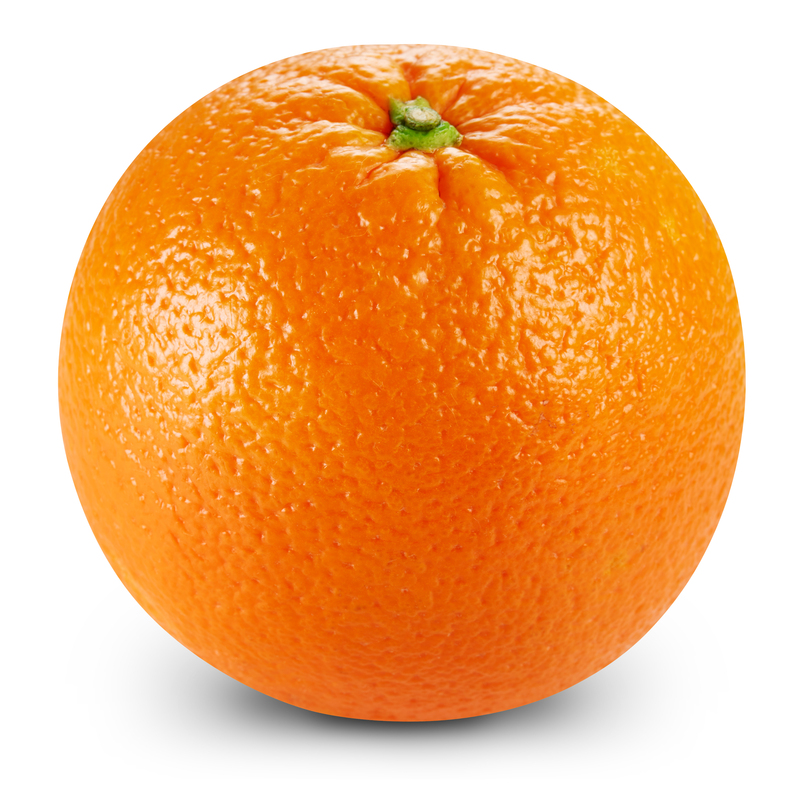 Take your research further in less time. Spend less time at the bench. 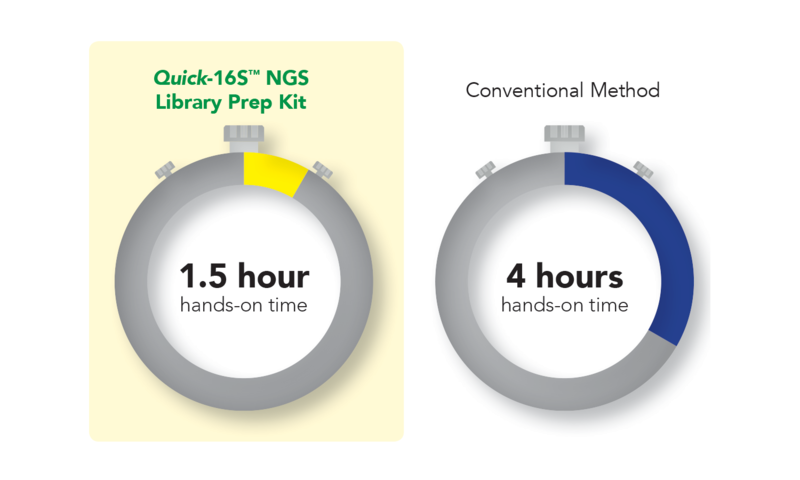 The Quick-16S NGS Library Prep Kit is >2.5 times faster than conventional 16S library prep methods. 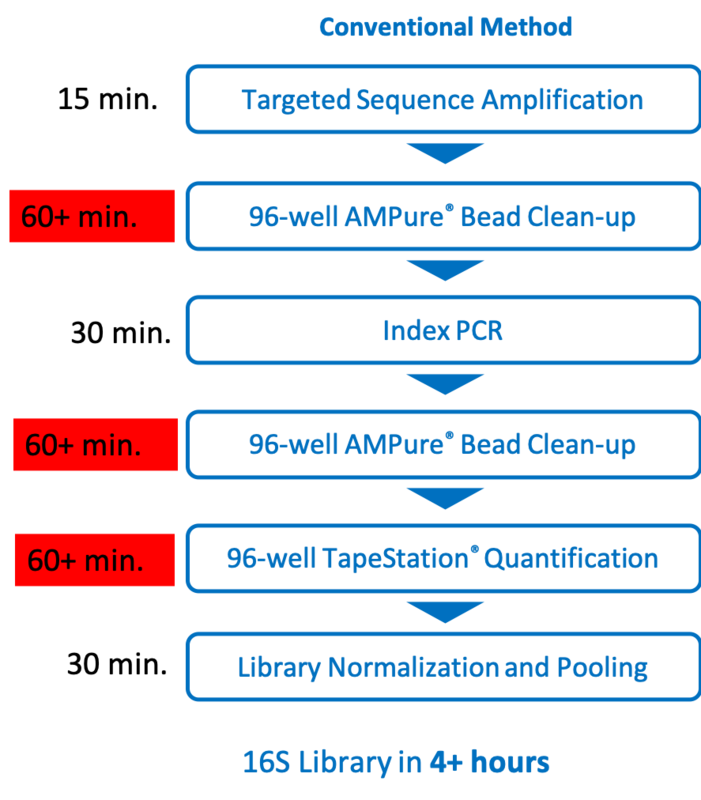 The Quick-16S Kit simplifies the 16S library prep workflow by quantifying libraries using qPCR, instead of TapeStation analyses, and by using a single-tube library cleanup. 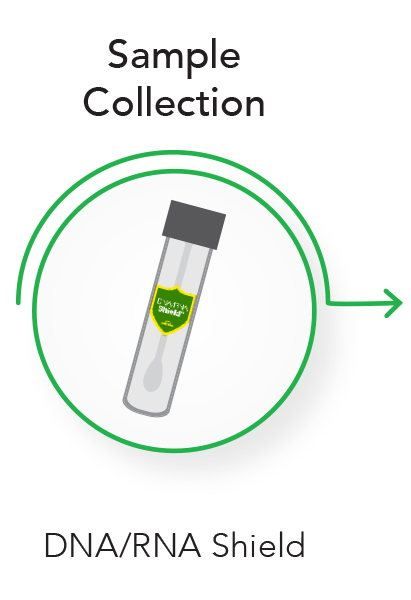 Tired of performing tedious bead-based clean-ups multiple times per prep? 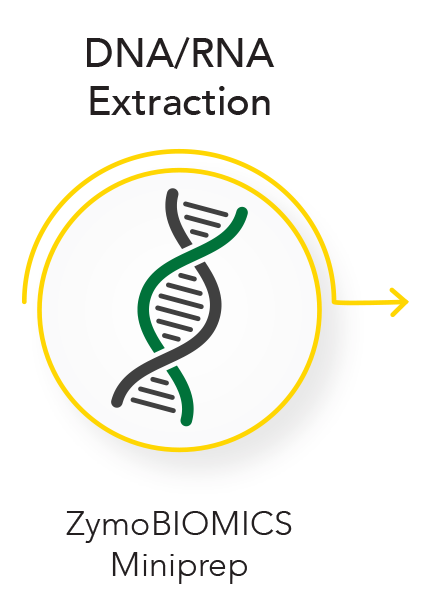 The Quick-16S NGS Library Prep Kit introduces a simple enzymatic clean-up between the two PCRs and utilizes the technology of the Select-a-Size DNA Clean & Concentrator MagBeads to consolidate the final library clean-up to a single tube instead of 96 individual wells. 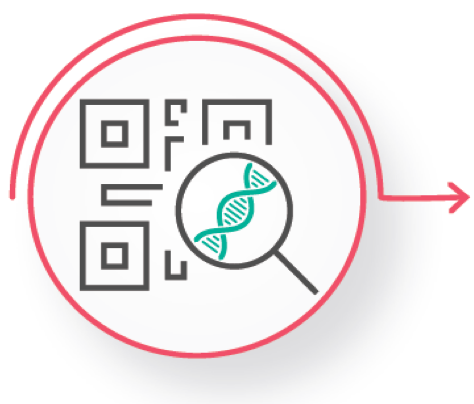 With the Quick-16S NGS Library Prep, the need for expensive and lengthy quantifications is eliminated. 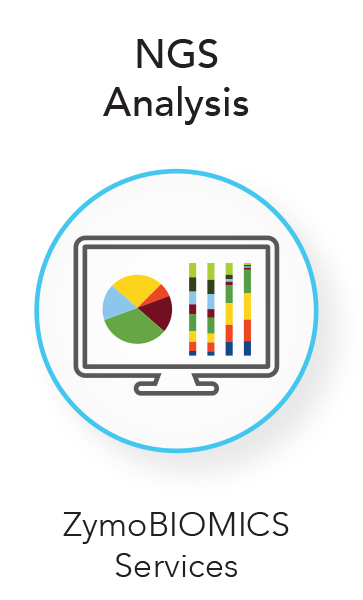 With no additional prep time, libraries are quantified in just 2 minutes. 16S V1-V2 region and V3-V4 region have better species resolution than the V4 region, while regular primer sets for these two regions suffer from poor coverage. 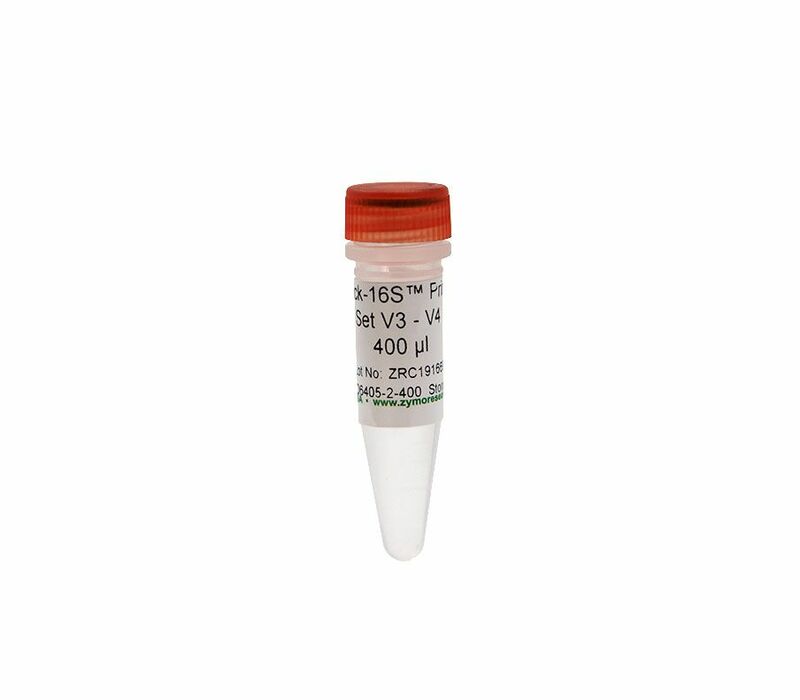 Our new primer sets included in the Quick-16S NGS Library Prep Kit have dramatically improved the coverage. 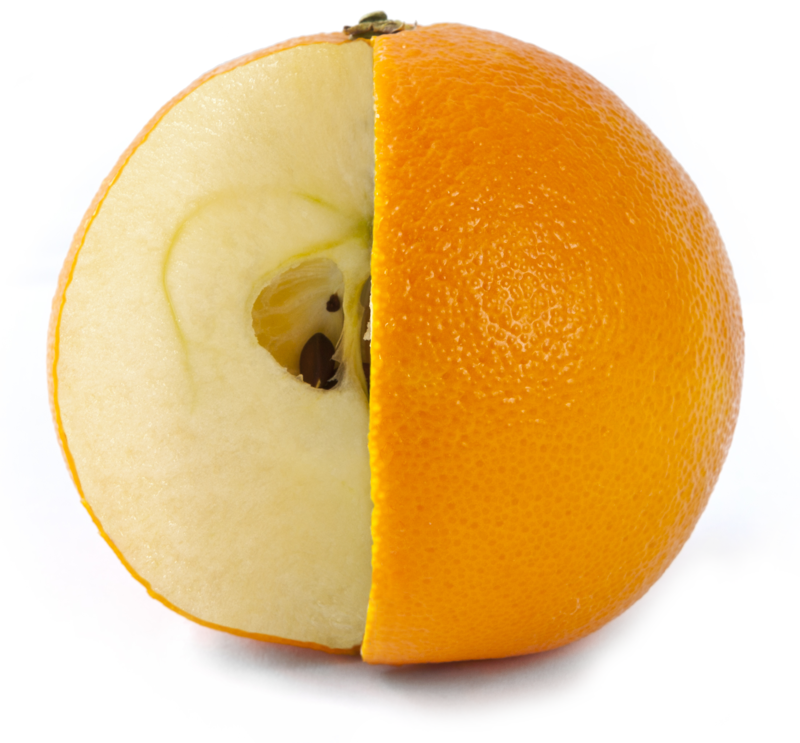 Better species-level resolution for many human-associated than the V3-V4 region. 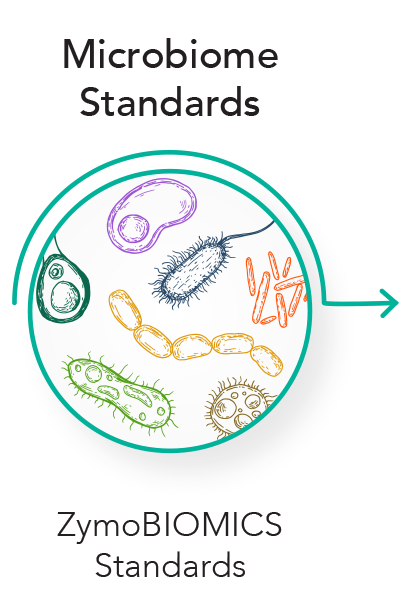 Compared to regular V1-V2 or V1-V3 primers, it adds coverage for common genera such as Methanobrevibacter, Bifidobacterium, Propionibacterium, Rickettsia, Chlamydia, and Treponema. 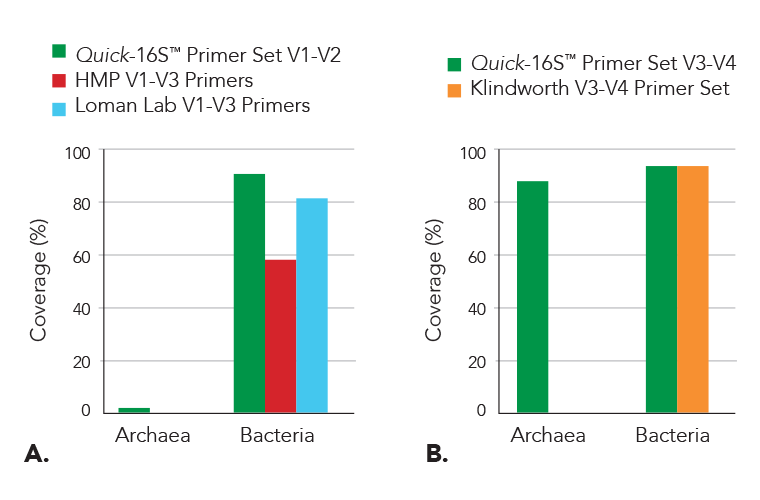 Compared to regular V3-V4 primer, it adds broad coverage for Archaea and improves coverage for Chloroflexi and phyla of the Candidate Phylum Radiation (CPR). 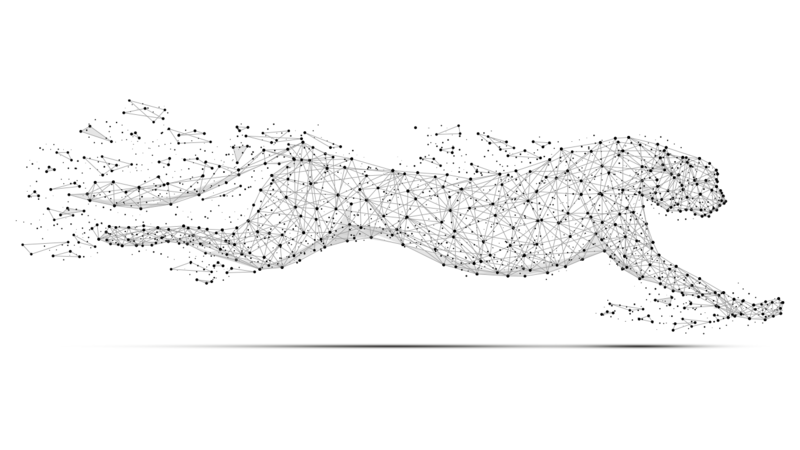 Do you know which sequence is real? 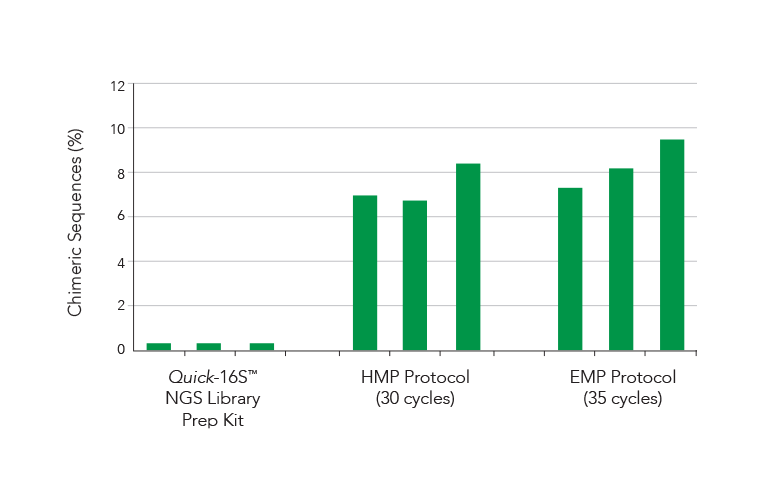 The Quick-16S NGS Library Prep Kit sets a new standard for reducing PCR chimera formation. 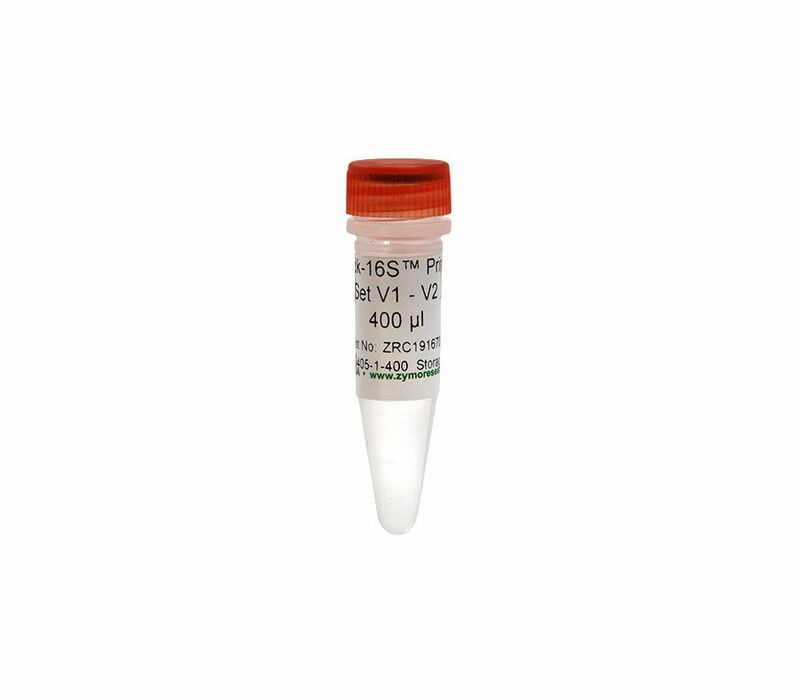 With the utilization of innovative real-time PCR (qPCR) instead of endpoint PCR for 16s rRNA amplification, the Quick-16S NGS Library Prep Kit maintains the abundance of PCR chimeric sequences below 2%.